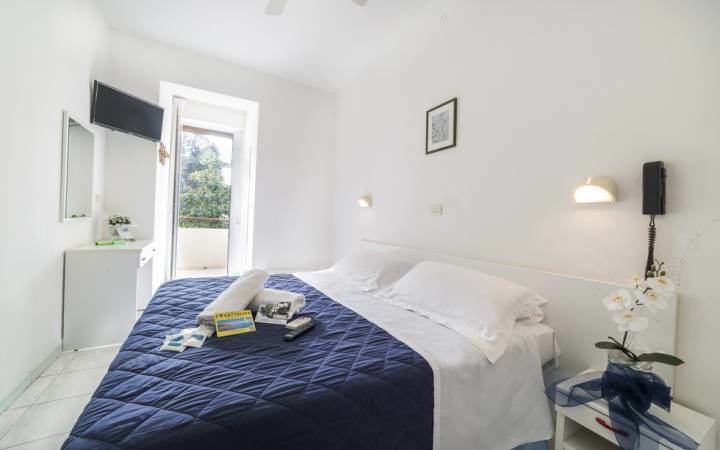 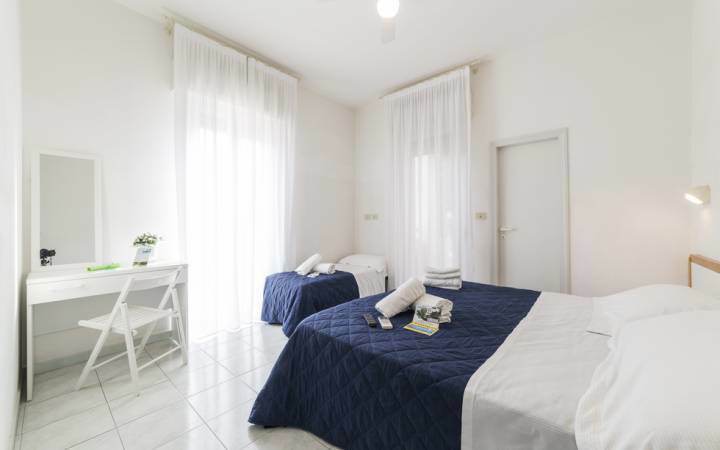 Magda Hotel rooms are simple and basic, comfortable and quiet, pleasantly bright. 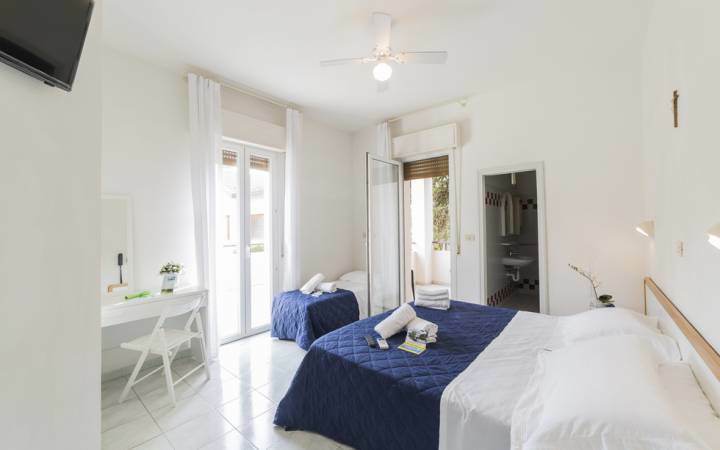 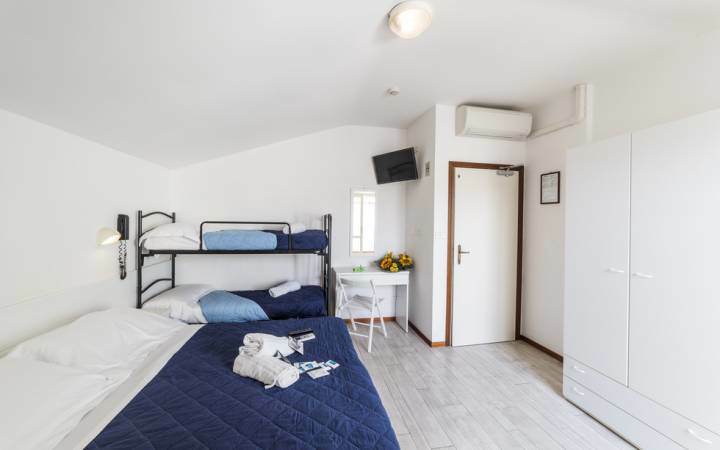 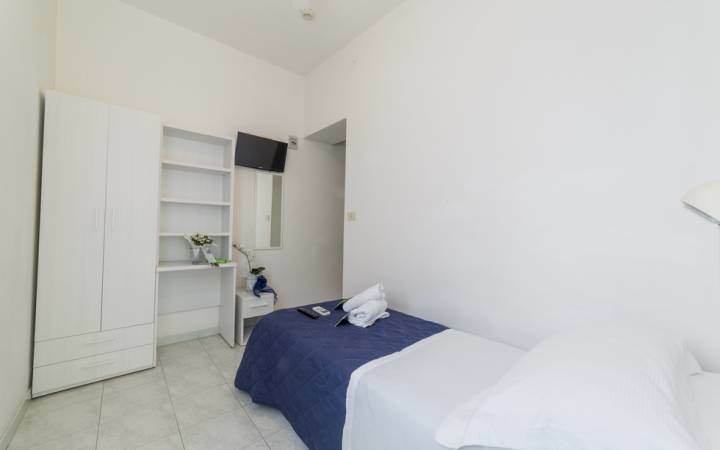 With private bathroom, balcony, shower, hair dryer, safe, telephone, wi-fi and TV, some with ceiling fan, free, others with air conditioning at a cost of € 5 per room per day, on request. 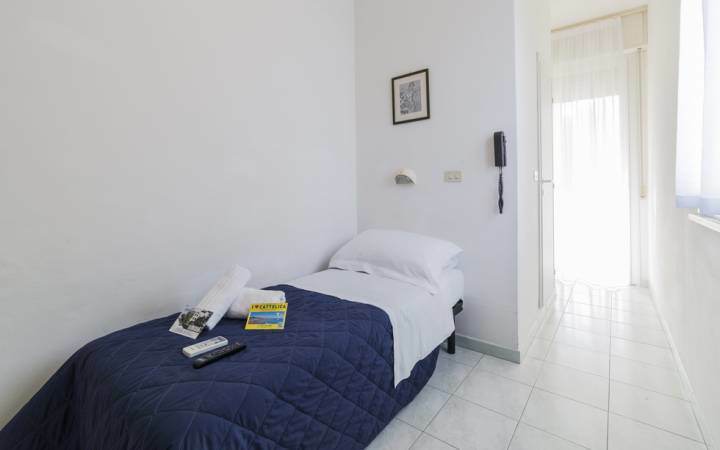 All rooms are available for guests from 12 noon on day of arrival until 10 am on the day of departure. 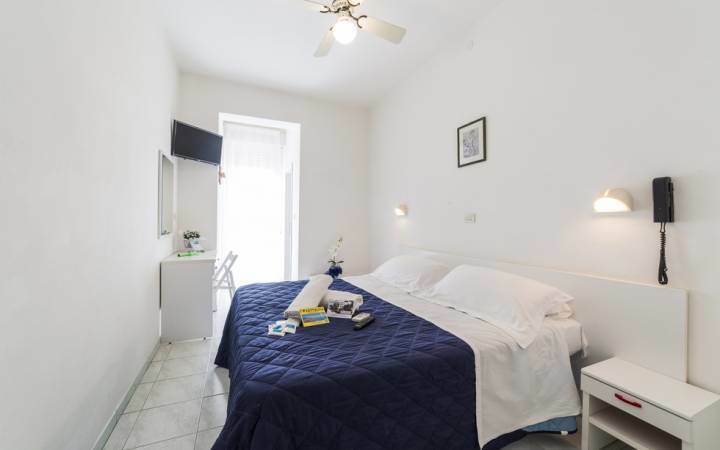 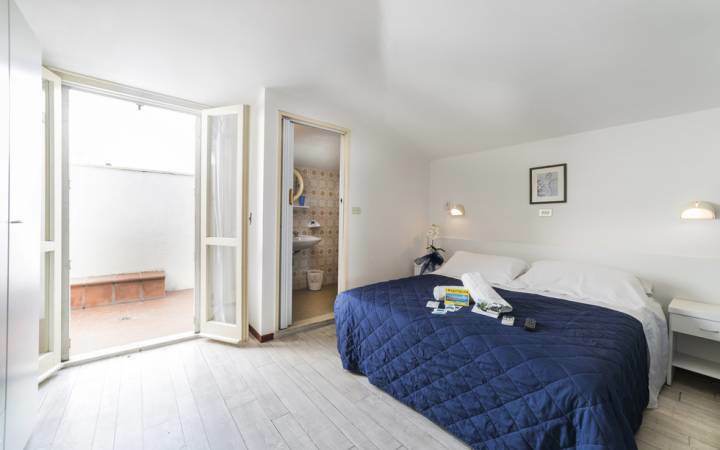 With private bathroom, balcony, hairdryer, safe, telephone, wi-fi and TV, all with air-conditioning included in the price, on the third floor, accessible by elevator, discounted by 10% because it is a slightly attic (h max. 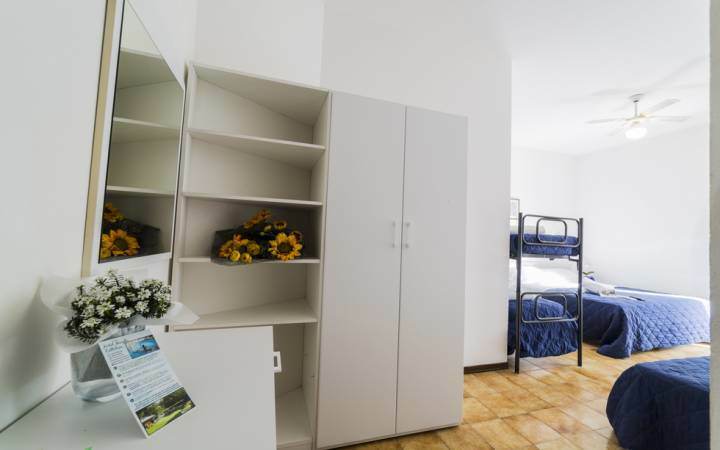 2.70 m – h. min.  2.00 m), without shower.